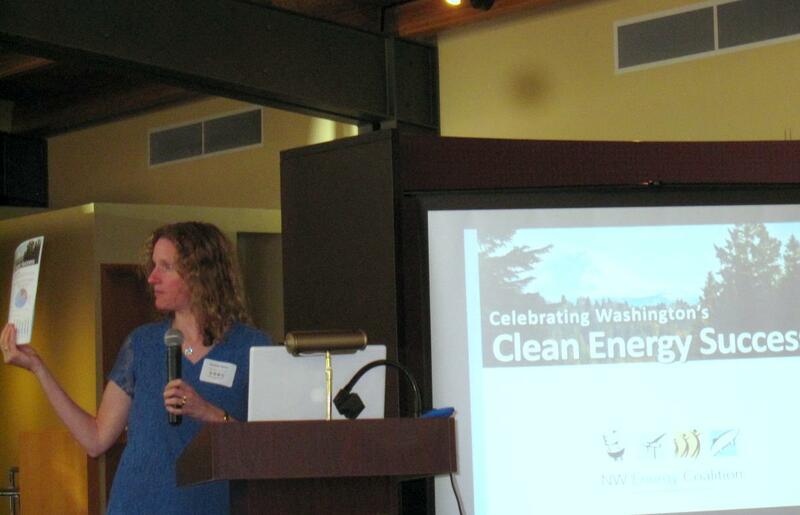 The NW Energy Coalition’s July 31 celebration of Washington state’s Clean Energy Initiative truly was a grand success. We heralded the success of Initiative 937, especially the fact that all 17 utilities covered by the law met and in many cases exceeded I-937’s initial energy efficiency and new renewable energy standards. We laid the basis for defending the law in upcoming legislative sessions. We celebrated the NW Energy Coalition and raised money to support the organization’s work for a clean and affordable energy future. Former King County Executive Ron Sims gave a touching and eloquent keynote speech highlighting the Coalition’s unique ability to bring diverse voices together. 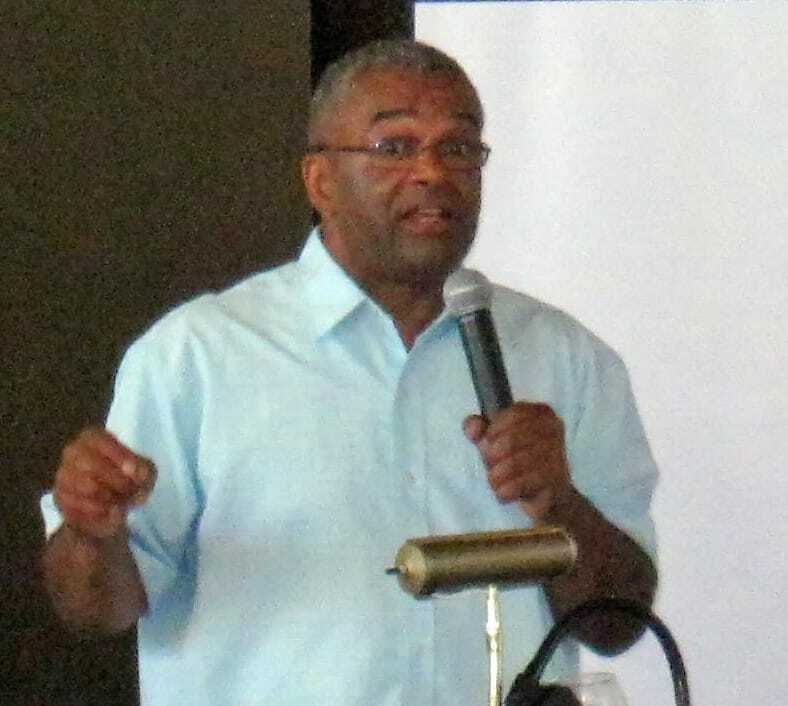 Citing his recent experience as deputy secretary of the U.S. Department of Housing and Urban Development, Sims said he wished he could bottle up what the Coalition does and spread it around the country. 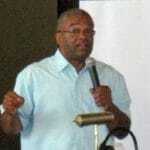 He particularly praised the talents of Coalition executive director Sara Patton, who emceed the event. Coalition senior policy associate Danielle Dixon presented the details of progress on I-937, which passed by public vote in 2006. The initiative requires the state’s large electric utilities to acquire all cost-effective energy efficiency in their service territories and to gradually increase the amount of new renewable energy to 15% of their power mix by 2020. Utilities are meeting the clean energy targets, so Washington state residents are enjoying new jobs and investments, lower energy bills and cleaner air. Around 80 long-time supporters and new Coalition friends attended the event and noshed on tasty hors d’oeuvres, sampled the donated wine and beer, met, mingled and had a cheerful, talkative great time. The event kicked off an extended I-937 celebration campaign. Expect more details on that soon! Thanks to all who attended and contributed. If you missed it and want to help support the Coalition’s ongoing work for clean and affordable energy, you can go here to make a donation.